Happy Birthday Singapore! Today is 9th August which is Singapore's 52th birthday and what are you doing? Hope you will be enjoying a good break off from work. I'm sharing my best facial experience I had about a week ago with Fresver beauty. 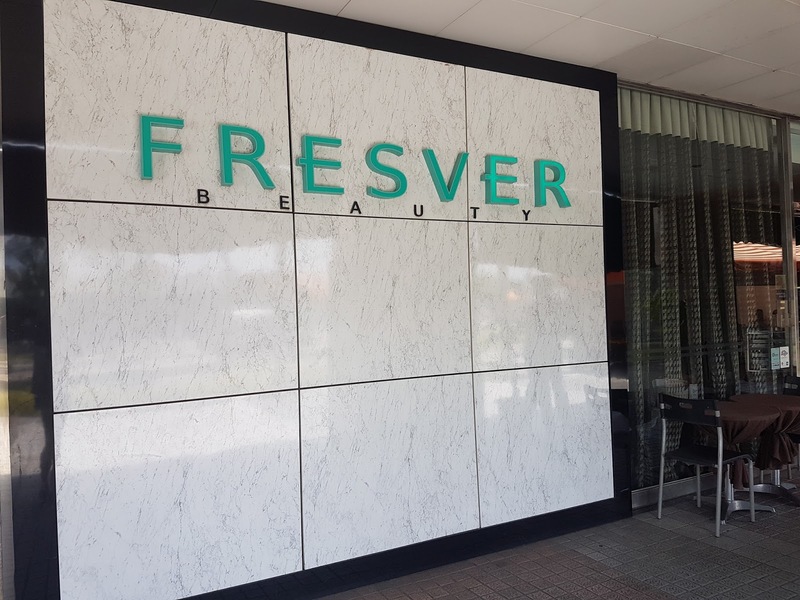 Fresver Beauty is one of the Facial Salon in Singapore who is an established company with over 29 years of history focused on bringing customers the latest technology and best products sourced from around the word. They won several awards too, from Excellent Brand Awards, Singapore Brand Awards and Promising SME 500 Award. 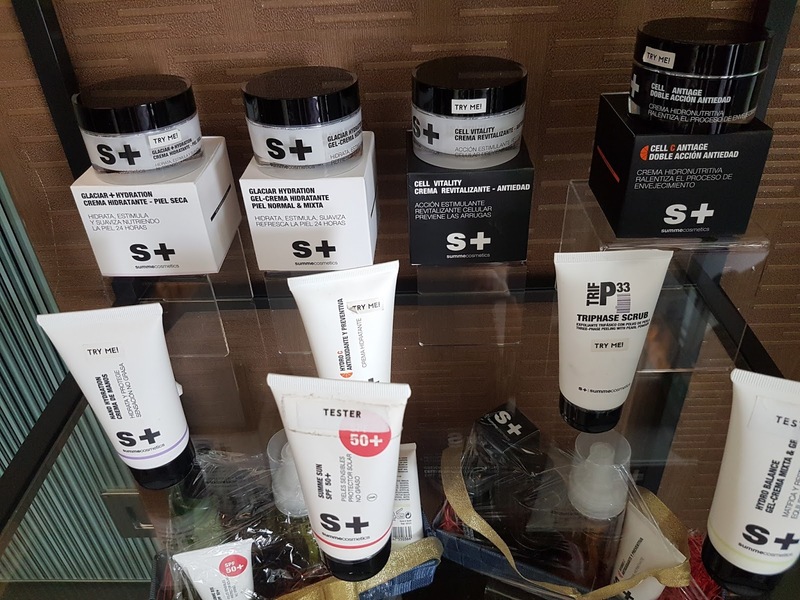 They have also brought in their own line of skincare products from Spain; and are the exclusive distributor for S+ products in Singapore. When I arrived, the friendly staff all greeted me. I informed them that I have an appointment. Jesslyn their friendly marketing greeted me and I was asked to be seated at this waiting area for a consultant to get ready their consultation room. and I was seated in to filled in some question regarding my skins concern. The consultant "Samantha" did a detailed skin analysis for me and shows me that I have broken capillaries and really dry at the cheek area. She told me that I will need to balance the moisture. So she proceeds to introduce me to a treatment which is suitable for me. 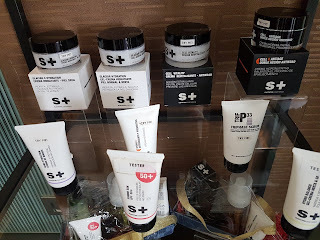 This treatment is a pampering dual mechanic 10-step facial, this treatment features 2 advanced technologies to effectively treat all skin types. I really like how patience and detailed Samantha is in explaining my current skin condition. She even take her time to ensure that I understand what she's talking about. Sebum and inflammation at nose area. Gosh. Such skin analysis are scary yet very useful! Using genuine micro-diamond crystals coupled with gentle vacuum suction, skin debris is effectively removed and prepared for infusion later. At the same time, the micro diamond crystals brighten the skin, leaving it smooth and radiant. target a variety of skin concerns. 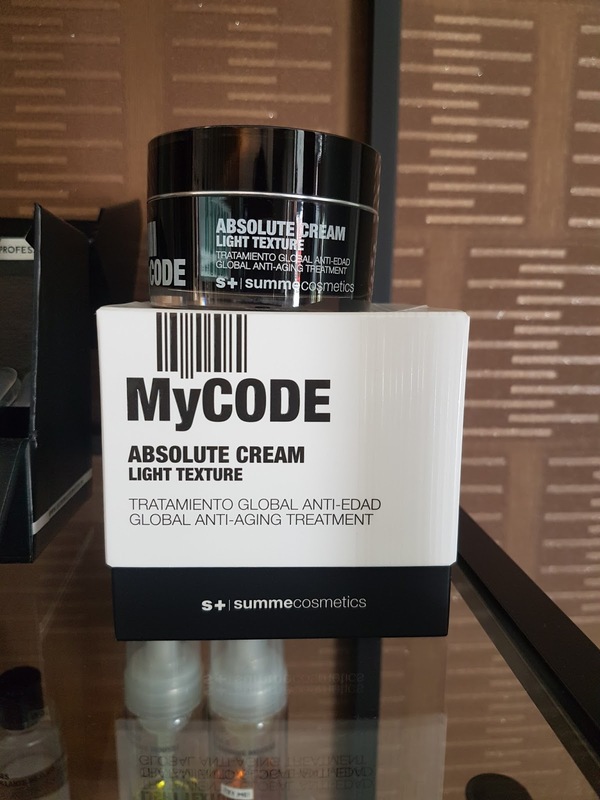 Coupled with an intensive customised treatment gel, microsonic carrier plates effectively infuse vitamins and hyaluronic acid deep into the dermis layers the skin leaving it ultra-hydrated, bouncy and glowy. The consultant and beautician suggested to used the blue light for me as I also have some inflammation going on at my nose area. 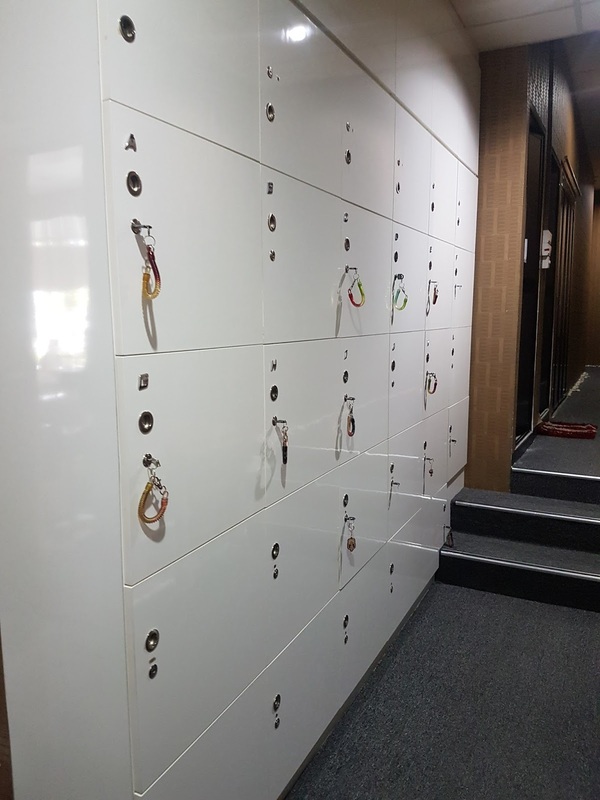 On the way to the facial room, I am offered to store my belongings in this large locker area which they provide for their valued customers. 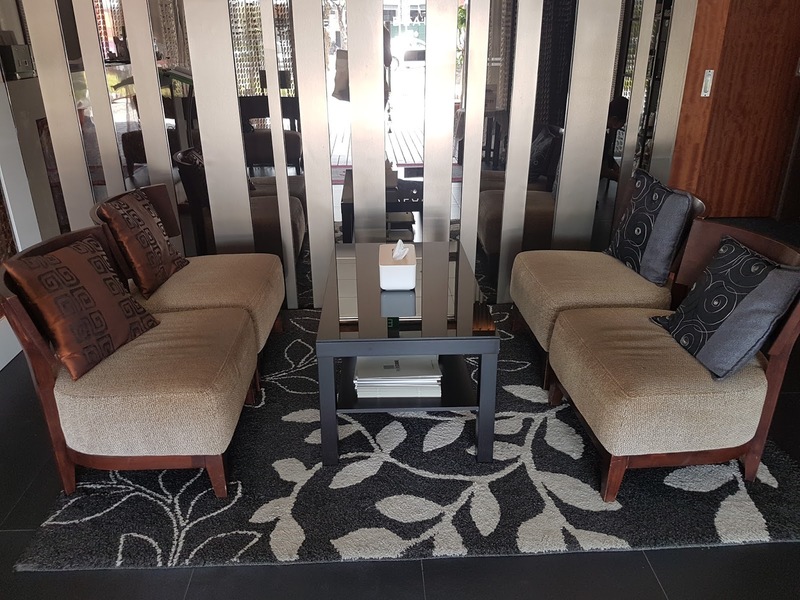 The facial room and am asked to change into a Sarong. - Right from the start of the treatment, my beautician "Yuki" perform an Aroma Tension Relase for me. I'm told this help soothe and calm the senses to be able to enjoy and experience the facial fully. 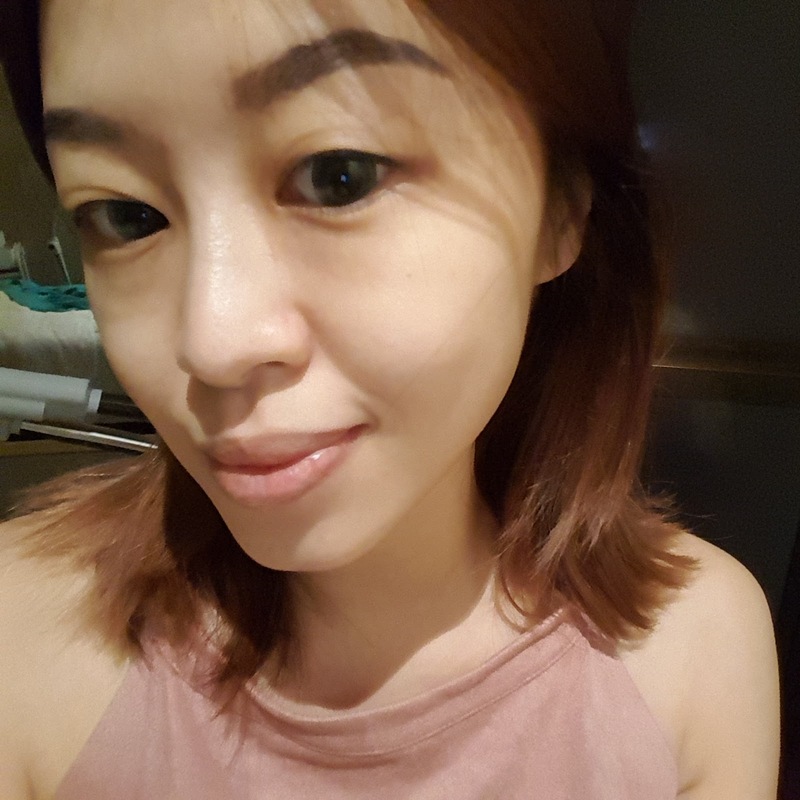 - Diamond peel was done on half of my face and Yuki showed me with a mirror and I can see that one side was already lifted and also my skin tone and texture feels slightly smoother. - Extraction was the most scary part of facial all the time. But Yuki has the most delicate hands ever. 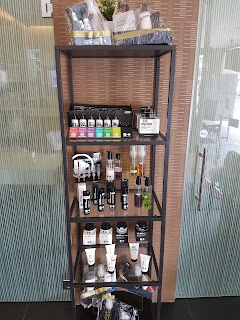 It was a total different experience that I have had other facial salon. I don't feel any pain at all and Yuki still keep asking me if it's pain as she's afraid that I will feel pain. - Antibacterial treatment zap was done after the extraction to clears and prevents bacterial from foaming at the extracted part. 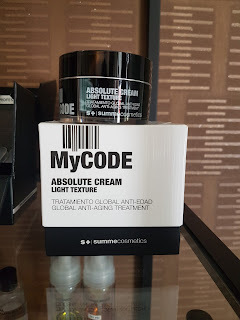 - This is another highlight of the facial. I love the cooling feeling and the secretive of the lights that is performing on my face. Makes me can't wait to see my face! - Their facial massage was the plus point. I really love the massage which seems like acupuncture. Their pressured point massage was really good! I really like this collagen mask as it has an cooling effect on the skin and eventually getting cooler as it lays on the skin. I can see my face immediate radiance and brighten right after the facial. The texture also became smoother than before. The both treatment are both effective & painless with no downtime! 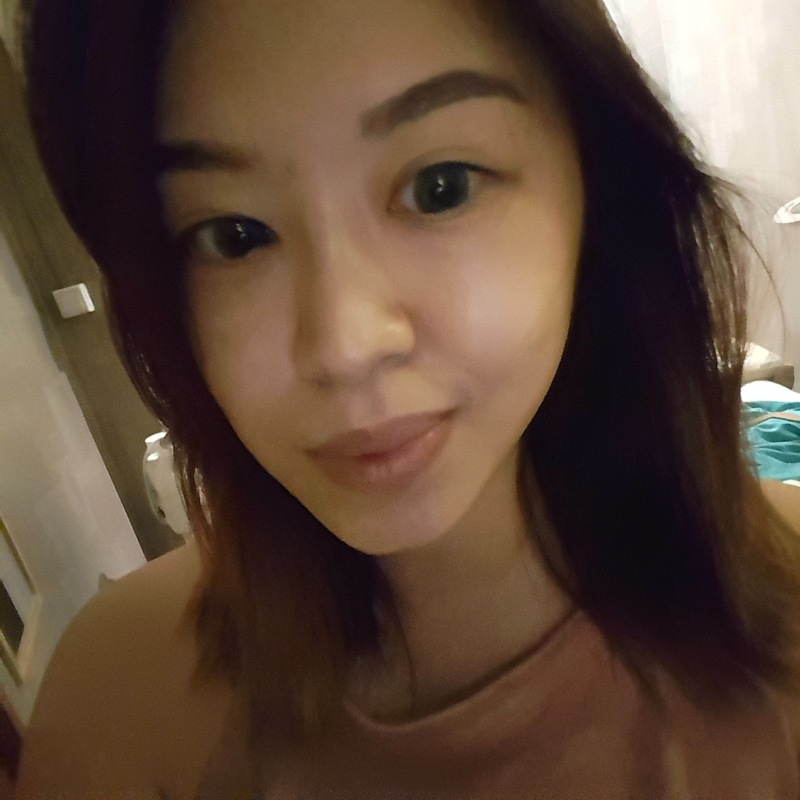 Right after the facial without any makeup on! Clearer photo underneath the lighting. Can you see my brighten up face? Also my dark eye circles and eyebags are lighten too! Just for my reader! 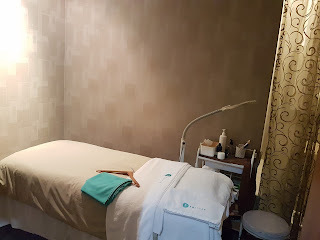 Enjoy $29 Nett for the facial which I did. Terms & conditions: Offer is valid only for first time customers aged 21-65, Singaporeans, PRs,SP/EP/WP/DP holder. 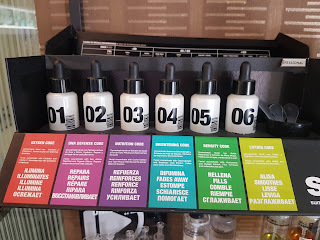 Disclaimer: I was provided to Fresver Beauty for a complimentary session of facial by SampleStore for personal review purposes only. All reviews are 100% honest and based on my personal experience. No monetary compensation of any kind was given or received for this review. wow.. will check it out later.. terasa nak memanjakan diri je bila baca entri awak.. Your face looks more fresh. Ah, such a refreshing pampering session. Reminds me how long I have not got a facial treatment and how much I need one desperately! That looks like a great facial looking at the process you have went through. Would love to give it a shot! Wow, seriously ur face so much flawless after treatment! Wish I can try it out too! Like a complimsntary facial! Im so interested with the diamond peel! You skin more brighter after the session. I always prefer diamond peel as it does not harm my skin n get rid of the dead skin. Always seen you enjoy facial treatment all the time! Time to pamper myself too! Your skin looks really great after the treatment. Looks great! Your skin looks better. I think i need a laser treatment coz i started to have dark spots already.